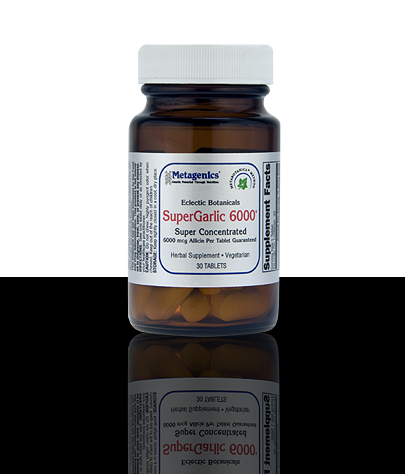 SuperGarlic 6000® is a super concentrated garlic supplement. 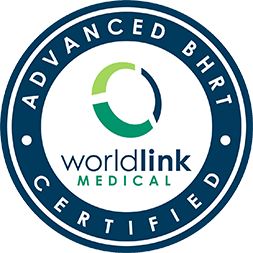 Each batch is guaranteed by independent assay to supply an unequaled allicin yield of 6000 mcg per tablet. SuperGarlic 6000® tablets have a special enteric coating designed to dissolve in the intestine—not the mouth or stomach—so you get all the benefits of fresh, raw garlic without the garlic breath. Garlic helps to support cardiovascular and immune system health. Helps support cardiovascular and immune system health. Supports healthy triglycerides and other blood lipids. Delivers high concentrations of potency-preserved allicin and all of the other naturally occurring, health-supporting constituents found in garlic. Features a special enteric coating designed to dissolve in the intestine—not the mouth or stomach—to help prevent garlic breath.